The Island of Vilm, Germany, is the first WILDIsland in the European Wilderness Network. Dr. Hannes Knapp, former Director of the International Nature Academy on Vilm and now an active advisor of the European Wilderness Society, just completed the European Wilderness Quality Standard Pre-Audit of the first WILDIsland in Europe. 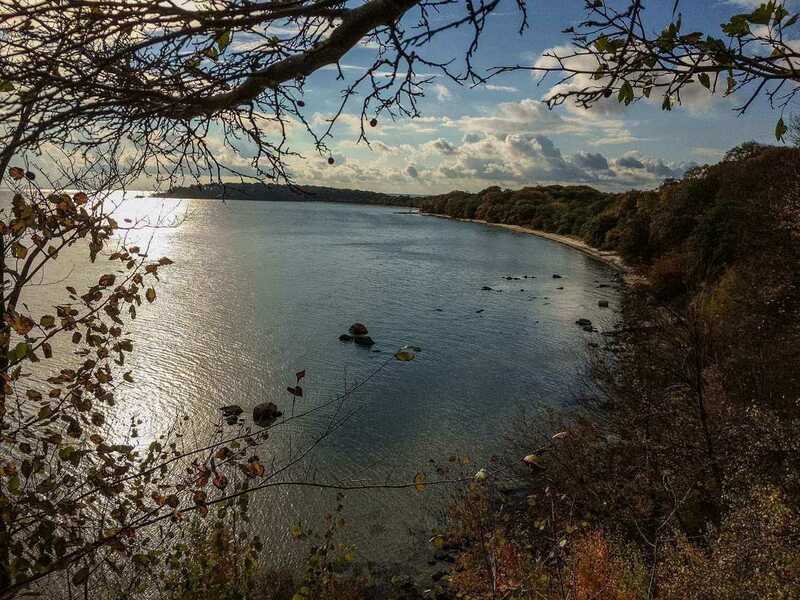 The WILDIsland Vilm lies in a bay south of the much larger island of Rügen and is one of Germany’s most remote and tranquil spot of Wilderness. It is protected since 1 October 1990, when the former East-German government designated the island and surrounding seas as a landscape protection area of central importance with the designation Southeast-Rügen Biosphere Reserve. The Isle of Vilm’s great natural diversity is without parallel in the entire southern Baltic region. Not only does Vilm have nearly all types of coasts found in the southern Baltic, its coastlines are linked by never-ending processes of erosion and land formation. Vilm’s flora and fauna have developed within an almost pristine Wilderness; only very few other places in Germany remain as untouched as Vilm. Vilm’s forests of ancient oak and magnificent beech are among the most impressive in all Germany and the island boasts a rich diversity of birds and small mammals. The northern part of the WILDIsland Vilm is home to the International Nature Academy with the mandate to provide scientific support to the Federal Secretary of the Environment in matters concerning national and international nature conservation and landscape management, international cooperation, ecosystems, environmental monitoring and research in the Baltic Sea area. The southern part with the highest Wilderness quality is a strict No-Go zone and designated as protected zone I of the biosphere reserve, while the cleared area with guesthouses is part of the protected zone II, the so-called development and care zone. The Island can only be reached via a restricted ferry traffic, and therefore the island may be visited only by prior arrangement. The next step will be European Wilderness Quality Standard Full-Audit financed by a private donor from Mecklenburg-Vorpommern. This will be undertaken by a joint team of Wilderness Experts from the European Wilderness Society and local rangers and managers.